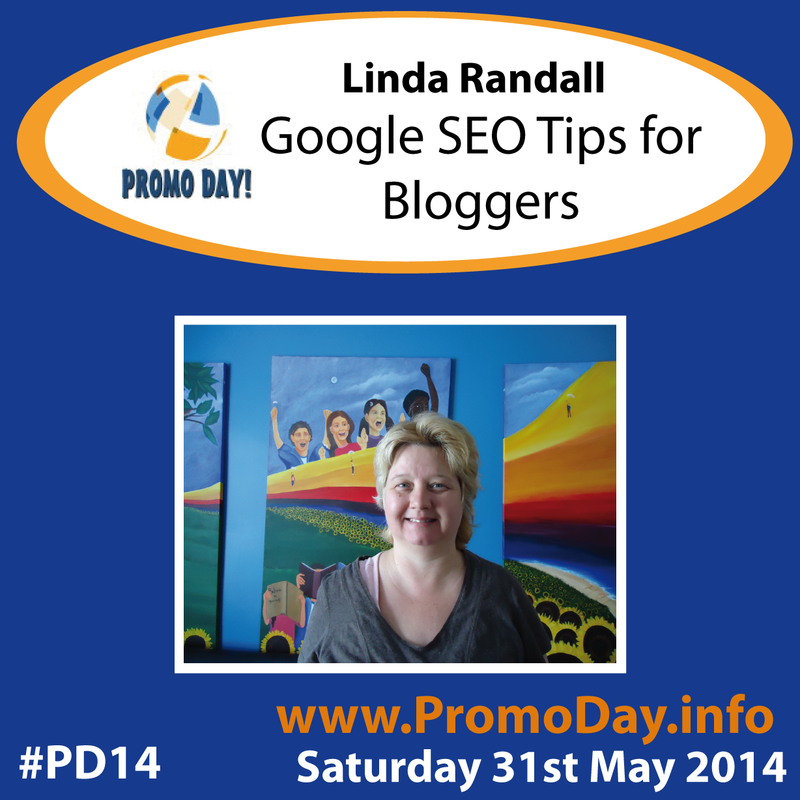 Linda Randall makes her return to Promo Day this year and this time she'll be sharing Google SEO tips for bloggers. 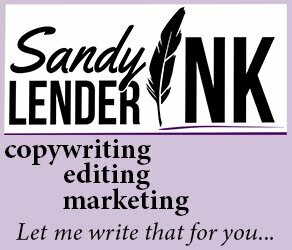 Linda has created blogs on WordPress with the same names as her YouTube Channels. Some of the blogs average from 2,000 to 12,000 views or higher each month. She also does psychic investigations and remote viewings into missing person cases on - Victoria Stafford a Psychic Investigation. She enjoys doing scientific studies into weather patterns, earthquakes, geomagnetic storm cells and more on her severe global weather warnings and news stories blogs - Tropical Storms Hurricane Predictions Idea Girl, and Idea Girl Severe Storm Predictions Warnings. She features movie chick flicks and all things that chickie's like to do nails, hair, makeup, music, books, movies, restaurants and travel ideas for Toronto and global destinations on - the calamity girl. She receives submissions on her YouTube channel and posts them on her WordPress blogs - the idea girl says and idea girl consulting - topics being submitted are - international Music, Short Story Films, Movie Trailers, Animations, TV Series and new TV Shows, Celebrity Interviews and News Stories, along with Author's Book Trailers and Interviews. Linda Randall's physics/science project since December 2011 is figuring out keywords she found in an alien radio signal called WOW! It was thus named by Dr. Jerry Ehman who was working on a SETI Project on the big ear satellite. NASA confirmed that the signal was alien in origin and made it public knowledge on August 15, 1977. Linda found ancient hidden math equations in the computer binary code of numbers. Once she started to decode the math equations she found certain keywords that connected numbers, while doing a Google Search. She is using the keywords to connect results from scientists, physics journalists, university professor's theories and student abstracts and lab results from physics and chemistry, Space Jet Propulsion, DARPA, COUGAR, CERN, ATLAS and people that work on particle physics and space travel from all around the world. Linda blogs her ideas and formula's to help advance the world's space travel technology by looking "outside of the box" of normal physics. She also enjoys connecting ancient math algorithms and equations which also speak of space travels in different dimensions, big bang theories and dark matter particle research theories. 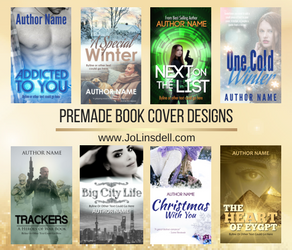 Linda also loves to write different genre's of novels (not yet published) and participates each year in the NaNoWriMo writing challenges since 2008 (she has written over 26 novels). She has also written five screenplays when the Script Frenzy challenges were on in the past. She lives in Fort Erie Ontario Canada with her husband Harold Chisholm and their toy poodle Daisy (both are on YouTube as well). Linda's two adult sons who live elsewhere - Tim Tenbrinke and Jeff Tenbrinke - are musically inclined (see their YouTube channels for some good music tunes) and create comical, videos with their Mom, Harold and Daisy when they visit. Thanks for posting this nice article!!! It helps me so much in learning SEO techniques and tips. 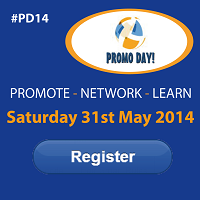 Here I learnt so many useful tools that are used in SEO and promote business.